Get Ready for the Electronification of Everything …and More Global Component Shortages! March 5, 2018 | Robert Handfield Ph.D. I had an opportunity to speak with some executives this week that are frequently in Asia, negotiating with suppliers of everything from memory, semiconductors, and multiple other types of electronic components. Anyone who is working in this industry knows that there are two major problems: 1) A shortage of just about every type of component that goes into anything electronic, and 2) Longer and longer delivery cycle times for these components, sometimes extending out nine months or more. It used to be that these types of shortages and backlogs in the electronics sector were temporary in nature. “Electronics is a cyclical industry” was the common rule of thumb, “Wait a few months and they will be calling us up begging for orders, and we can negotiate better prices then!” Managers who still think this way may need to think again, as we are in the midst of something very new: a “super cycle”. What is a super cycle? It is not just a cycle that occurs every few months, but a major shift in the economy that is driven by technological changes that have not yet been recognized by parties in the supply chain. This major technological shift involves the electronification of just about every product and object you can think of! 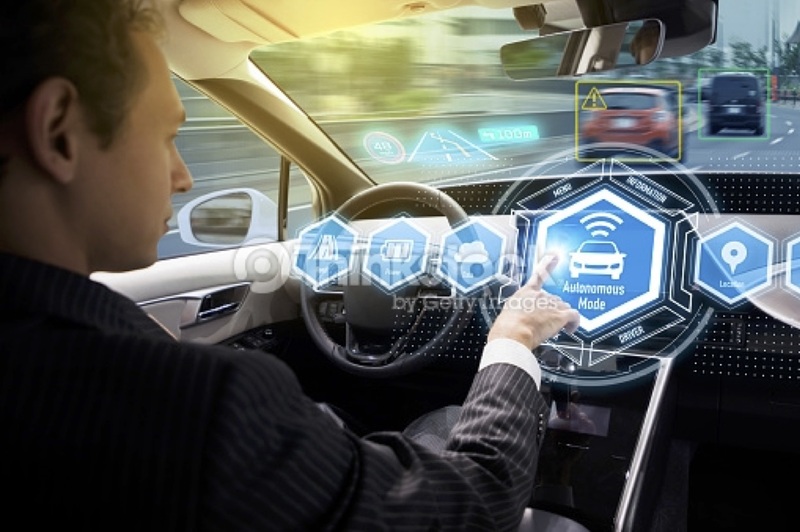 The most obvious category is automobiles, which includes autonomous vehicles, connection of smart phones, GPS technology, wireless access from your car, voice recognition, and loads of smart gadgets to distract the driver from simply driving the car. Then think about the Internet of things, and the movement of all vehicles in construction equipment, trucks, warehouse automation, and of course robots. And then you have the rise of industrial and smart cities, where parking lot spaces can be brought up on smart phones, buildings have smart HVAC and lighting systems, and the rise of drones that can be used in a variety of applications. All of these electronics are surging in production, causing an unprecedented rise in electronic components. However, stung by prior overcapacity and extreme pricing pressure, many Asian electronic component manufacturers have not kept up with the rising capacity requirements. They have not recognized that this cross-industry shift in the growth of electronics is causing a massive disruption in the supply of components, and that this is not a one or two year cycle, or even an eight year cycle, but indeed a 20 year growth cycle that will continue for some time. The winners will be those who invest in this opportunity, and the losers will under-invest. There is no doubt a degree of risk involved in making the investment in capacity expansion, but then again take a look around. Vehicles will eventually become massive electronic smart phones on wheels. Homes will be electronic-driven consumers of heat and cooling systems. Ring was just purchased by Amazon, meaning that delivery of packages can be made inside of people’s houses, which can drive down the theft of packages from doorsteps. So the smart electronics companies are not just investing in 5-8 percent new growth – they are shooting for 10-20% growth at a minimum. Those who don’t, will no doubt be left behind and miss this super cycle. Until then, expect more global shortages, and don’t be disappointed when your automated dog walker doesn’t show up on your doorstep by Christmas! Valuable supply chain research and the latest industry news, delivered free to your inbox.